The jungle has never looked so lush and sounded so good! 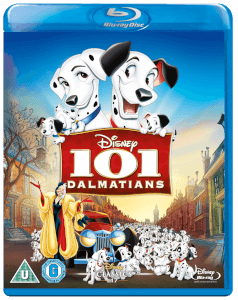 Now on Blu-ray for the first time, Disney's song-filled celebration comes vibrantly to life, with a new digital restoration and glorious high definition picture. Meet the most unforgettable characters and embark on a thrilling adventure with Mowgli, as he journeys deep into the jungle and learns "The Bare Necessities" of life from happy-go-lucky Baloo the bear. Meet Bagheera, the wise old panther and crazy King Louie the orangutan. But watch out for cunning Shere Khan the tiger and Kaa, the ssssneakiest snake in the jungle! Bursting with wild fun, toe-tapping music and beloved characters, this timeless masterpiece celebrates the true meaning of friendship. Experience all the excitement of Disney's jumpin' jungle classic, and share the wonder with someone you love. I can't play the blu-ray disc due to some region error. Okay, I am not really a Disney fan anymore. Of course, I was when I was younger. My partner however, is 22 and is as big a fan as she has ever been. 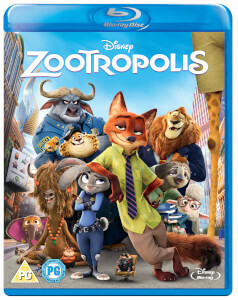 I decided to make the most of the BOGOF Disney offer and surprise her with a few new blu rays. The Jungle Book was always one of her favourites, so I plumped for it along with another couple. The quality was like nothing we had ever seen before, we were use to seeing this film when we were younger on a VHS, so blu ray was a breath of fresh air. 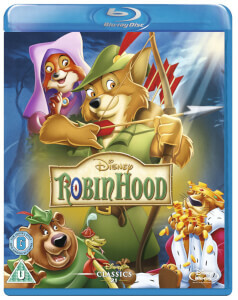 Will certainly be building up our Disney blu ray collection in the months to come! I absolutely love this film, have done since I was little. It's a great family film and my nephew loved it too. Can't go wrong with disney films. 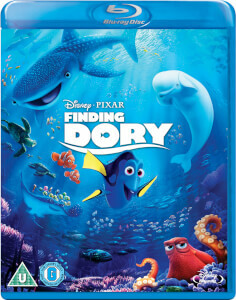 Fantastic film, Disney at it's best, especially now it's on blu ray. Much better than the C.G.I. films of today. 5 star. An old classic that still makese smile and sing along! Beautiful product, arrived swiftly, corners of slipcase were slightly bent but overall great.